DEAD HORSE TRAUMA, EKTOMORF Team Up For The "Death Before Dishonor Tour"
DEAD HORSE TRAUMA is teaming up with EKTOMORF (Hungary) for The Death Before Dishonor Tour before heading to Europe. This U.S. portion of the tour will be accompanied by hard-hitting locals from each area and will meet up with various touring bands along the way! 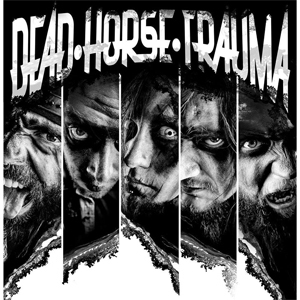 Tickets and VIP information for the dates can be found at http://DHTtour.com and http://DeadHorseTrauma.com.